Montana’s stunning natural beauty and year-round potential for outdoor activities lend itself well to the art of yoga. Yoga is a great way to relax and center yourself after a hike, bike or a day on the slopes or the river. Here are our favorite places to practice in Montana. With three studios a in Northwest Montana, Yoga Hive offers students a tremendous selection of classes, as well as events and workshops, in the communities of the Flathead Valley. They offer both drop-in and registered class, as well as specialties like aerial and SUP yoga. Students in Missoula love to drop in at Inner Harmony Yoga’s bright, naturally-lighted studios. With classes for anyone from the most advanced practitioners to beginning students, you’re sure to find one that fits your practice. The gorgeous mountain views will also help contribute to overall sense of well-being. In Billings, Black Orchid Yoga|Spin offers yoga classes of all levels as part of a holistic approach toward building awareness of body, mind and spirit. They offer both hot and standard classes for students of all levels, as well as classes that combine yoga with weights. Practitioners in Bozeman enjoy the wide range of classes—from beginner to advanced—and disciplines on Ekam Yoga’s class schedule. Designed from the ground up as a yoga studio, Ekam strives to create a safe, comfortable environment where students will enjoy practicing. If you love hot yoga and live in the Flathead Valley, Mandala Montana is the place for you. They offer several types of practice, including bikram, soul flow, vinyasa and fire flow. Mandala offers several levels of classes and memberships so that you can find a way to practice that fits your schedule and budget. Peaceful Heart Yoga offers classes for both adults and children, as well as family yoga, at its Missoula studio. They also operate a yoga-inspired preschool for kids who love to practice as much as their parents and offer meditation, as well as craniosacral therapy. Yoga practitioners in Billings appreciate the wide selection of classes available at Limber Tree Yoga Studio. They offer group and private lessons for all levels of practice, including registered teacher training for those who wish to become yoga instructors. Your Yoga is one of the most popular and well-regarded studios in Bozeman. The studio offers several classes for all levels of practice, including private sessions if you prefer. They even have reasonably-priced, unlimited monthly passes so you can drop in and practice any time there’s a class. In the state’s capital, the Lotus is where many people go to practice yoga. 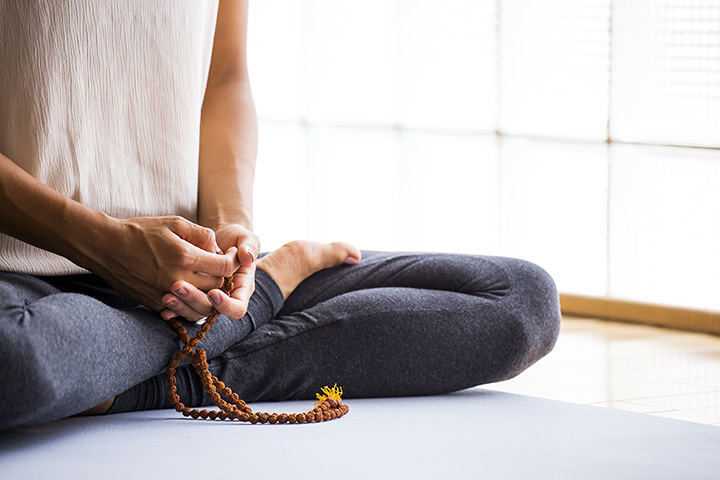 More than just a yoga studio, the Lotus offers yoga as part of a collaborative approach to mental and physical health, as well as therapeutic movement. The Lotus has both instructors and therapists on staff. Folks in Whitefish also enjoy their yoga practice at Shanti Yoga Studio. The studio’s mission is to use yoga practice to spread peace, health and self-awareness throughout the Flathead Valley. And Shanti Yoga has been doing so for more than a decade.